This coming holiday season expect all businesses, all brands, whether it be small, medium or big enterprises, to be all-out in their promo packages and special offers. 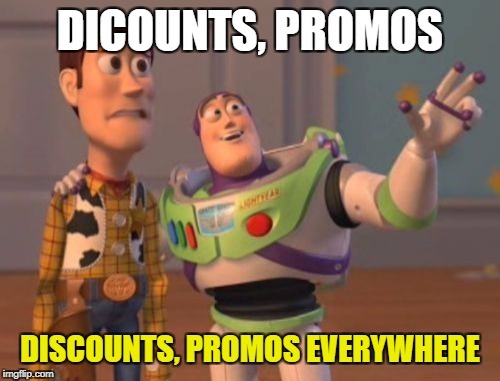 It’s this time a year where everyone anticipates all the discounts, all the buy one take ones, and all other things created to entice their audiences. And as much as it’s supposed to be filled with “gift-giving”, Christmas time is where the competency level of brands go higher than usual. Some even resorting to expensive tools and gimmicks for better exposure. Don’t get me wrong, they’re all effective too (depending on the creativity and the uniqueness of it). But why go all-out and unsure when you can try a simple and yet effective tool. Just come up with a clever way to entice your audience under 160 characters and you’re good to go. Send out to your market who are guaranteed on their phones all the time and make them feel like you’re personally offering them something special this Christmas, especially if you send them a text that’s labelled with your brand. And you all know about the fact that SMS are always read within 3 minutes upon receipt, right? SMS Marketing guarantees better exposure and faster conversion, because of course, if texts are read within 3 minutes upon receipt, then those who are interested would get on and avail. Start your Christmas Campaign right with us, check out Busybee’s POWERBLAST and BRANDTXT for an even even better SMS Marketing solution.